Spain is a country that loves to party, and there are plenty of festivals and events each year that cater to having fun. Here are 9 of the biggest festival parties that take place in Spain each year. In the days leading up to Lent, the Carnival festival begins. Carnival is known for its glamorous colorful parades, lots of humor, and all out partying celebrations. The major festivities in Spain take place in Tenerife and Cadiz, but celebrations are also popular in the larger cities of Madrid and Barcelona. Burning and fire is what the festival of Las Fallas is most well known for. Located in the city of Valencia each year, the festival is a 5-day event where participants destroy dolls and puppets (known as ninots) by setting them on fire. On March 19th, some of the dolls are filled with fireworks and lit on fire at midnight for a magical display. The fair of Sevilla runs for 6 days and includes all sorts of fun activities. Along with rides and circus displays catering to children, there are flamenco dances, bullfights, drinking and dancing for adults. The entertainment goes on 24 hours a day as locals party and fully enjoy themselves. Celebrated mostly in the Alicante region of Spain, the Christians and Moors festival is an event where participants re-enact battle scenes. The mock battle first displays the Moorish rule of Spain followed by the Christians taking control. This is an interesting historical festival to witness. Barcelona is a city known for its parties and festivals, but the biggest event annually is La Nit de Sant Joan. The citywide party goes throughout the entire night with lots of fireworks and bonfires on the beach along with alcohol, singing and dancing to celebrate. You can even legally spend the night on the beach. 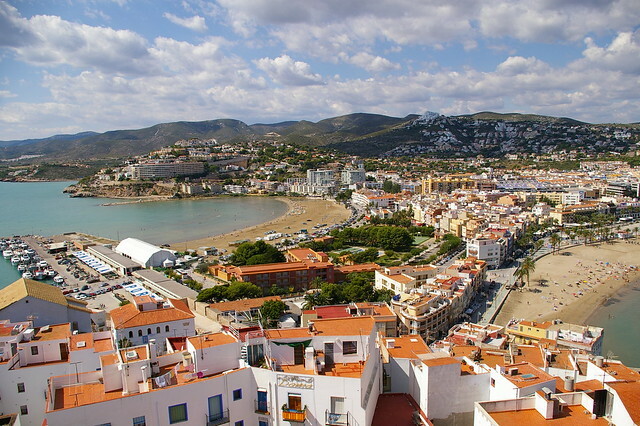 Ibiza is known as one of the clubbing capitals in the entire world – people go there not just for the beaches but for the wild nightlife as well. Every night the clubs are filled with ravers who hunt out the best electro music spun by famous DJ’s. The island of Ibiza also offers lots of thrilling activities for stag weekends abroad, including paintballing, go karting and quad biking. While the festival of San Fermin includes lots of different forms of celebration, nothing is more highly anticipated than the famous running of the bulls. 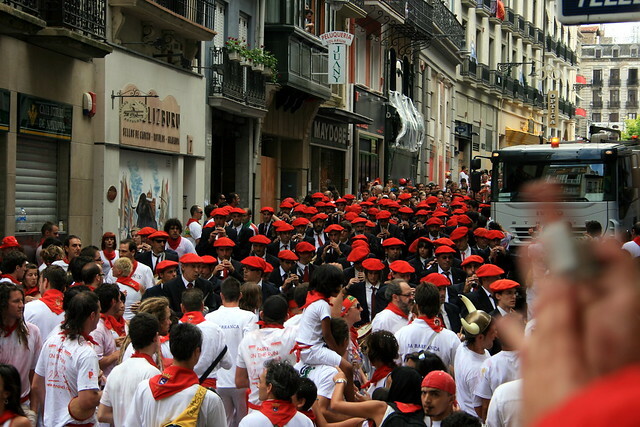 Hundred of people line up in the narrow streets of Pamplona as bulls and steers are let loose. After the sounds of the rocket fire, participants run the route attempting to avoid getting thrashed by the bulls. Due to Spain’s enthusiastic party culture, music festivals held throughout the year are extremely popular. Check out Bilbao BKK Live or Monegros, both held sometime in July. This is another good opportunity to have hen weekends abroad, which allows you to organize everything in advance, so you can have a fantastic time without having to worry about the logistics of your trip. One of Spain’s most famous festivals is La Tomatina, also known as the tomato throwing festival. Each year on a Wednesday towards the end of August, thousands of locals and tourists gather in Buñol (in Valencia) to take part in a friendly battle throwing over-ripe tomatoes at each other. The fight is messy and sloppy yet extremely unique and lots of fun. If you happen to be in Spain during one of these festivals or events, you’ll surely have the time of your life. Disclaimer: This post was written by Mark, and brought to you by Chillisauce. Spain continues to have this primal, raw edge as evidenced in your post! I love these festivals. Bizarre and fascinating. Definitely Nancy – so many unique festivals in Spain! Awesome post! I plan to do a tour of festivals in Europe one year! I highly recommend the Festa Major in Sitges in the summer. Thanks Cristina, one year of traveling around Europe and going to festivals sounds like a lot of fun! Hi, that’s a nice list. Nice list! Although I miss the biggest techno festival not only in Spain, but in the whole Europe, as it is Monegros Desert Festival. Nice blog bro. In Mallorca there are nice parties and beaches, too. You should try this destination because is not so cheap! 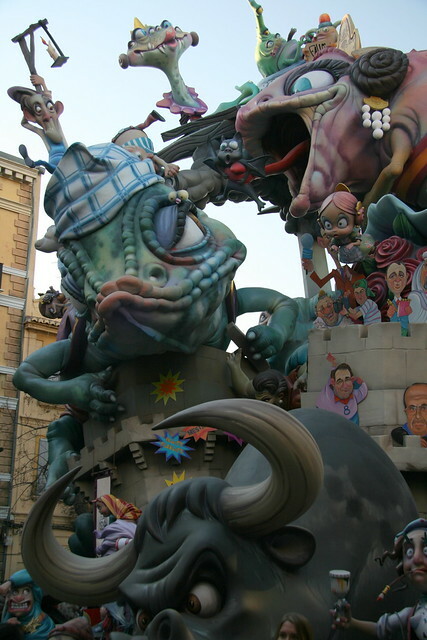 How about the year-round “festival” that is a weekend in Salamanca during the school year. Wow, that is as raw a late-night street festival as you can get. Mateo.